Open The Easter Bible Storybook to meet Mary in a garden, Peter and John, friends out walking and, most of all, Jesus! 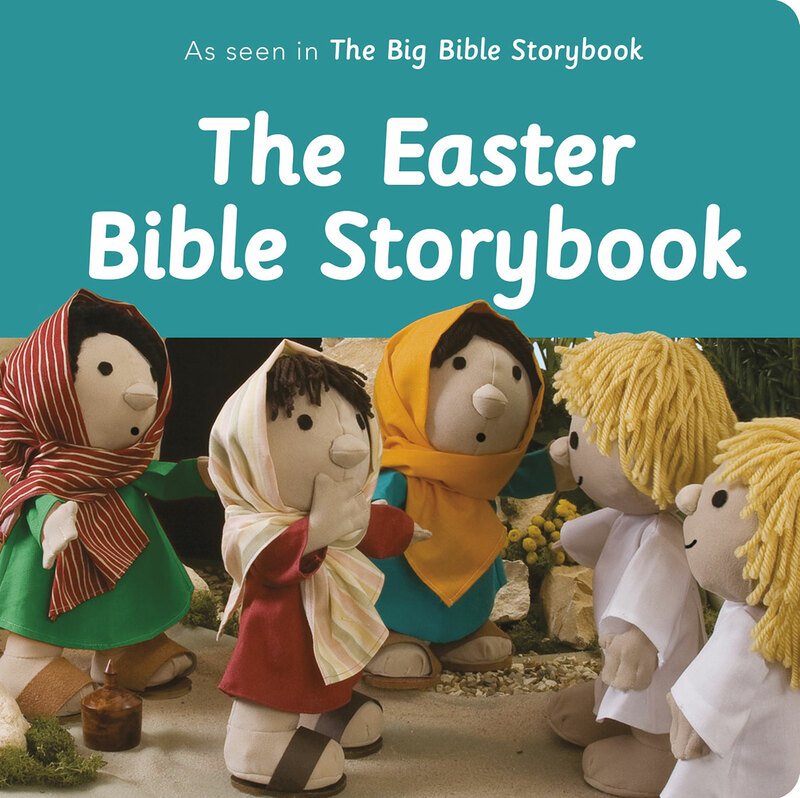 Written especially for children under five, this is a delightful retelling of the Easter story. This full-color board book has a short amount of text and is the perfect size for small hands.